The Dudutech Team in the Netherlands visits our loyal customer, Machiel de Roon at the Call de Roon farm. 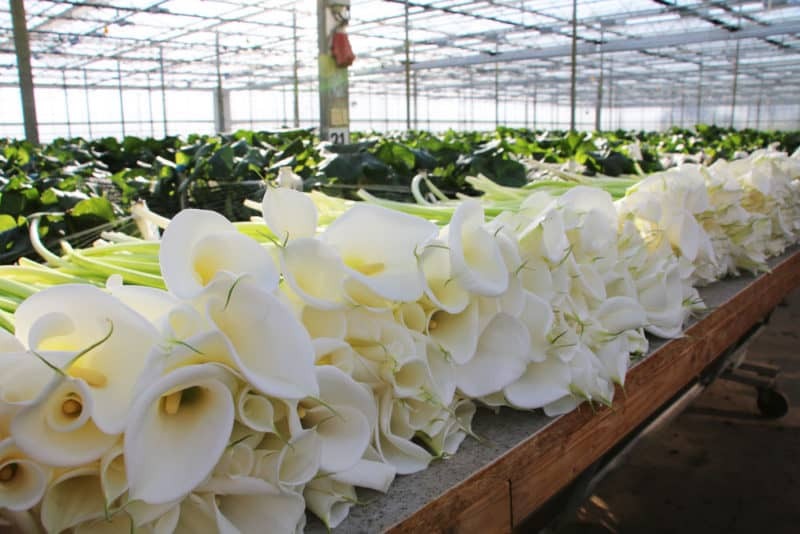 Machiel is growing healthy Zantedeschia flowers and using Dudutech‘s Amblytech C to protect the crop from Thrips and Broad Mites. We interviewed Machiel about his farming techniques and his experience with Dudutech so far. He expresses seeing the increasing importance of Integrated Pest Management. Click here to read the article on the Flora Daily platform.